Home » Blog » Can Magnesium Citrate Really Help You Lose Weight? Losing weight is hard. Plain and simple. Everyone wants to be able to turn to a fast and easy solution to shed pounds. But have you wondered if any of those methods are healthy and effective? 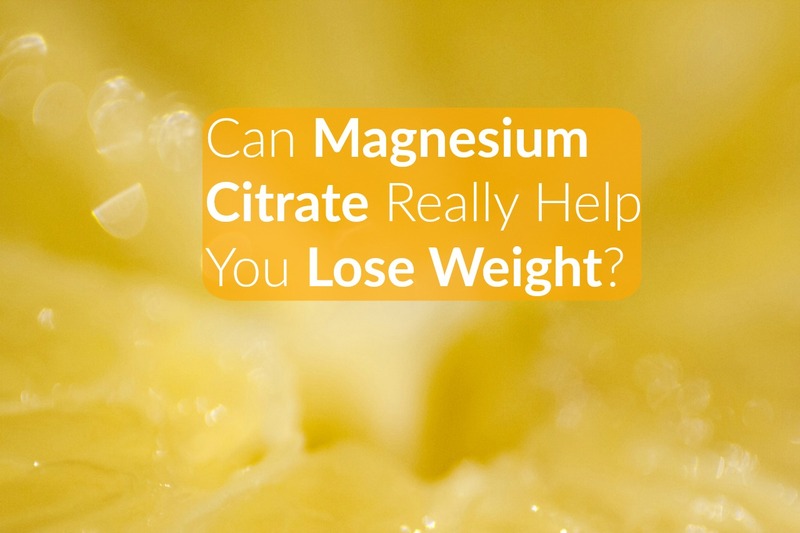 Magnesium citrate acts as a laxative, so it clears out the body in that way. As I have struggled through both weight loss and constipation, it is important to me for people to know the uses of this particular drug, as I have had extensive experience taking it. It is important to note that this is not an effective drug if you are looking to lose weight long term. Magnesium citrate is a type of magnesium that can be used as either a laxative or a dietary supplement. It is often used for patients to clean out their colons and intestinal tract before undergoing colonoscopies, or to alleviate symptoms of indigestion or severe constipation. Magnesium citrate is a saline laxative, which means it pulls water into the intestines in order to soften the stool and help to increase the transit time of bowels. This type of magnesium differs from the mineral that is found in foods that help the body with biochemical functions. What Happens When You Drink It? Thirty minutes to six hours after drinking magnesium citrate, you are likely to empty your bowels completely. You may feel dehydrated during this time, as the body is using its fluid to help the bowels move along. When you look at it like this, it is easy to see why magnesium citrate does not help you lose fat, but can temporarily help you lose water weight from the bowels emptying the body. This weight, however, will soon be replaced with food and drink. Liquid magnesium citrate is available in a soda-like mixture and has a strong and unpleasant taste, but drinking it cold by storing it in the refrigerator may help to make it more reasonable. It is also advised to drink it through a straw so you can consume it as quickly as possible. Its effects may come on suddenly, without a great amount of buildup to the symptoms. Taking magnesium citrate may also limit your daily activities, due to your need to be near a restroom at all times, if you choose to take it in the morning. Taking this type of magnesium for any other purpose besides occasional constipation or in preparation for a medical procedure may be dangerous. The imbalance that this creates has the ability to cause weakness, seizures, and possibly even a heart attack. When the body has an imbalance of electrolytes and water, it can cause severe dehydration, especially in those who have pre-existing health conditions. Extensive use of laxatives such as magnesium citrate can also lead to dependence. The muscles in your bowels can atrophy if you are constantly giving them so much assistance with doing their job. Many muscles move within the lower intestinal tract to excrete the bowels, starting in the upper colon and moving down. These muscles work in unison to keep your system regular and healthy. According to the National Institutes of Health, excessive doses of magnesium citrate have been associated with toxicity. 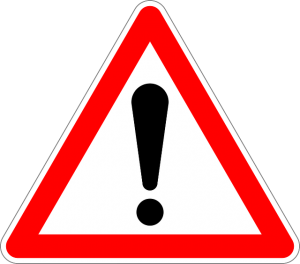 These symptoms then progress to muscle weakness, extreme hypotension, difficulty breathing, irregular heartbeat, and possibly a heart attack. The chances of magnesium toxicity occurring increase when renal function is impaired or kidney failure has occurred, because the body loses the ability to remove excess magnesium. Magnesium citrate does not have major interactions with many drugs, although it is still important to always share all of your medications with a doctor. Magnesium citrate is available over-the-counter in a liquid or tablet form. Magnesium citrate, taken as a supplement, should be taken at varying doses, depending on one’s body type. Men between the ages of 19 and 30 should take 400 milligrams each day. Men over 30 should increase that dosage to 420 mg.
Women under 50 should take 310 mg each day, unless pregnant, in which case 320 mg each day is appropriate. 320 mg per day is also appropriate for women over 50. According to the National Institutes of Health, magnesium should not be consumed in larger doses than recommended. Magnesium Citrate is not dissimilar to other colon cleansers that claim to cause extreme weight loss in a short amount of time. The problem is, it does nothing for fat that is stored in the body. It only rids your intestines of its contents. This “weight” is in transit anyway, so it doesn’t necessarily do anything your body is not preparing to do on its own. It only speeds up the process, leaving your body empty for a short period of time until you refill it. Losing water weight is not an effective way to appear slimmer. It can be more harmful in the long run, causing dehydration and energy loss, keeping you from being active and burning fat cells. Because your body is already efficient at eliminating waste on its own, laxatives such a magnesium citrate should not be used to speed up this process. Do not expect positive, long-term results from drinking magnesium citrate. They can be damaging and in the long run lead to more bloating and constipation because the muscles in the colon begin to relax if they are not used to having to expel waste on their own. Magnesium citrate should not be considered a fat flush or any other type of miracle weight loss supplement. It simply does not have the ability to have long term-effects on weight or fat loss. There are several types of magnesium, and it is important to not confuse them. Another type of magnesium supplement in addition to magnesium citrate is magnesium oxide. Others include magnesium carbonate, magnesium chloride, magnesium sulfate, magnesium gluconate, magnesium aspartate, magnesium lactate, and magnesium hydroxide. Due to the fact that a higher percentage of the magnesium in magnesium citrate is absorbed in the body, these supplements do not need to have as much total magnesium in them in order to have the same effect as other magnesium supplements. A study also found that magnesium citrate is 55 percent soluble in water, while magnesium oxide is essentially insoluble. In conclusion, is it true that magnesium citrate aids in weight loss? While it will cause a lot of watery bowel movements, it cannot work alone as an aid for weight loss. 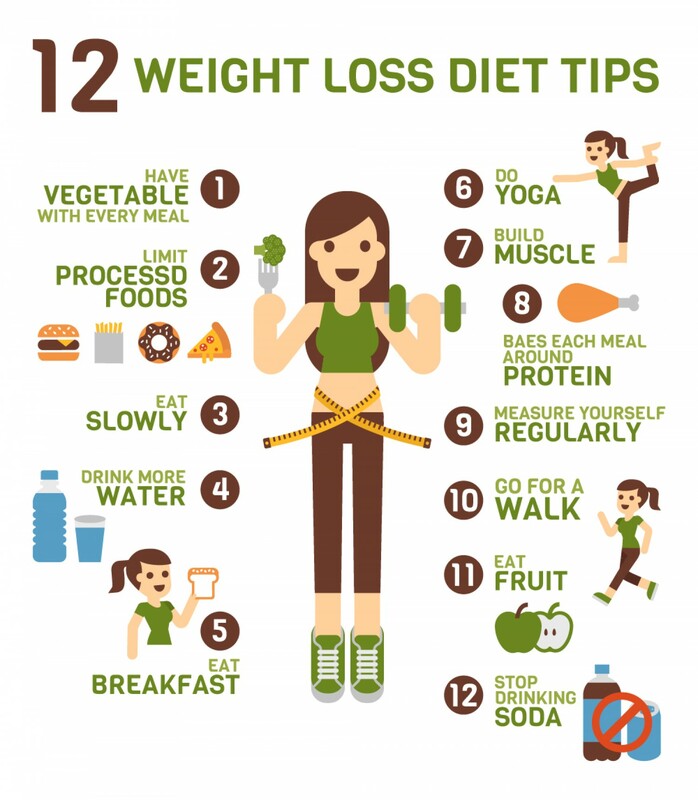 Instead, making healthy food choices, getting the right amount of physical activity each day, taking only the necessary vitamins and supplements that are suggested by your doctor, and consulting a nutritionist are the only ways to ensure you get on the ultimate weight loss track. How To Lose Weight By Taking A Bath?